3. 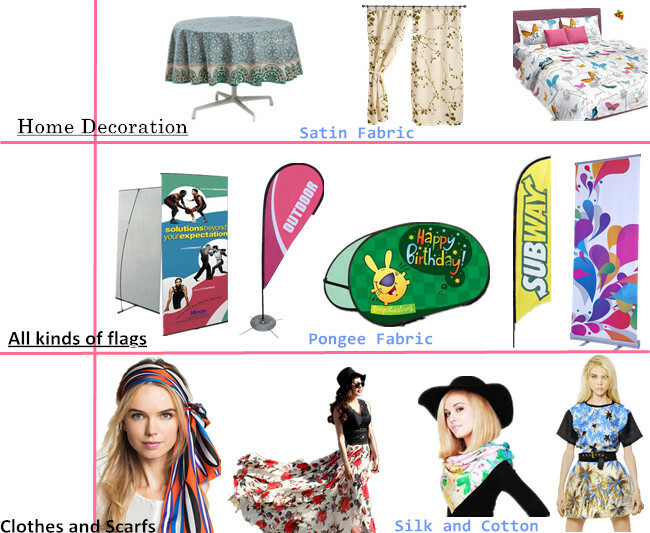 Directly print to the sublimation textile with sublimation ink. 4. After this heating process printed pictures become very bright . 5. 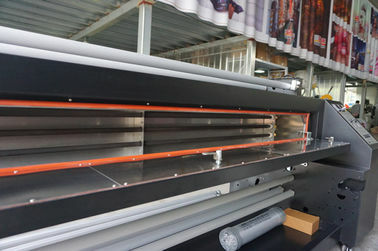 The printed textile can work inside and outside,and suitable to wash,no fading for the pictures. 6. Work with printer for a whole process of digital printing. 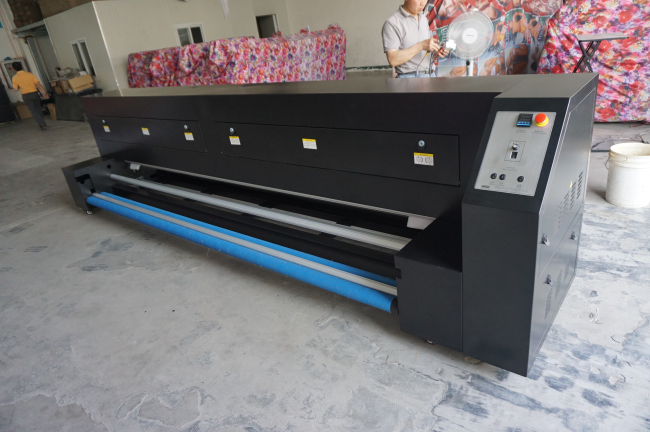 Our Dye Sublimation Heater can union any piezoelectricity printers & Novajet printers , directly printed to the sublimation textile with sublimation ink, and then through our sublimation heater to appear and fix the color ,after this the process printed pictures become very bright . 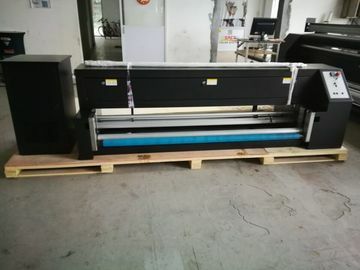 No need any sublimation paper more ! The printed textile can work inside and outside , and suitable wash , no fading for the pictures. 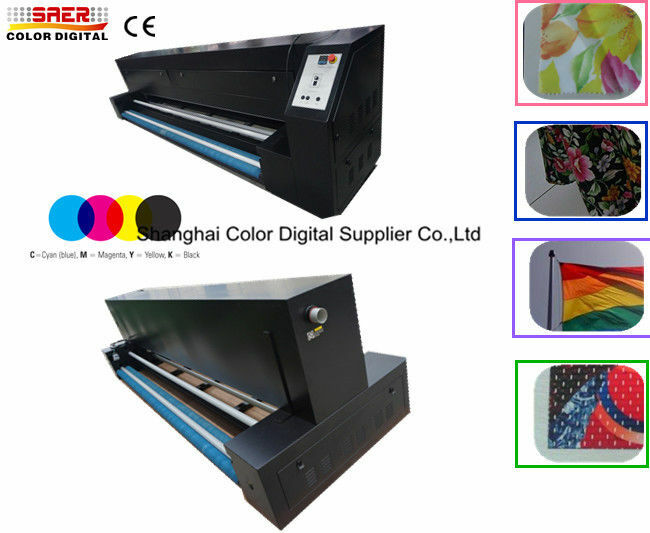 It can reduce normal sublimation process , save costs and time , give you more efficiency! 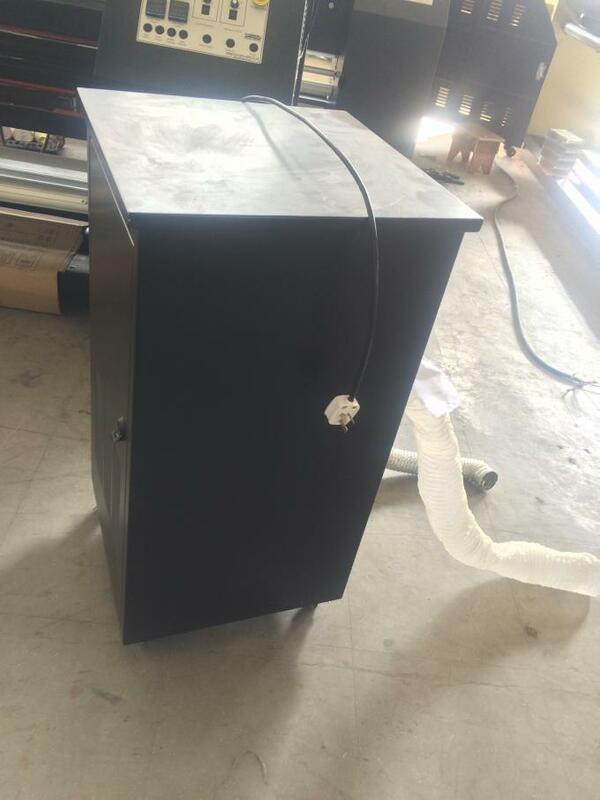 Our Sublimation heater available a few width(1.4m to 3.2m) , we can based customer request to produce different size as you want. 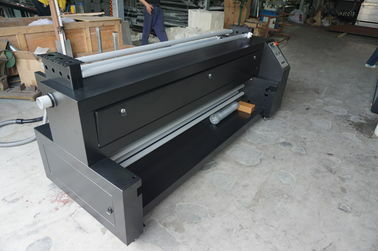 with one set machine,it can work with 3 or more printers,because of its high speed. 3. Working together with piezo printers. 4. Directly heating on textile with high temperature. 5. Good after sales service.